Who is ready for summer adventure? 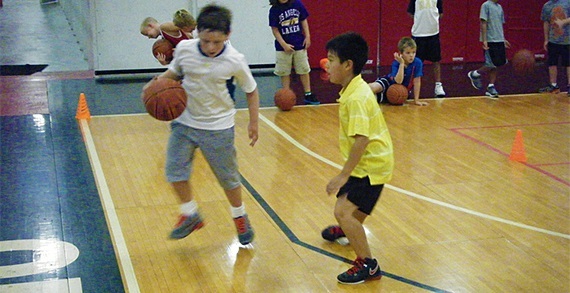 Join SportsOhio for a variety of camps. There is something for everyone! From soccer camp at Soccer First where you can learn the fundamentals, improve on your dribbling and speed or even goal keeping to a variety of sports camps at Field Sports which include basketball, volleyball, lacrosse, baseball, softball and football. 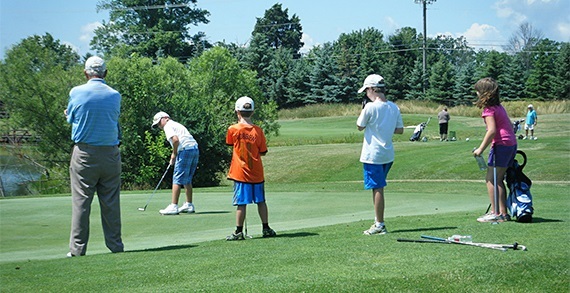 SportsOhio even has several levels of Golf Camp. Is all sports not your thing? Don't worry, SportsOhio has you covered too! Join them for Adventure Camp where there is a different theme each week from CSI-Investigator in Training to Amazing Race. Adventure Camp includes a mix of physical activities, games, crafts, outings (to play FootGolf and mini golf) and more! SO many sports, SO many activities, SO much excitement, SO SportsOhio!!! 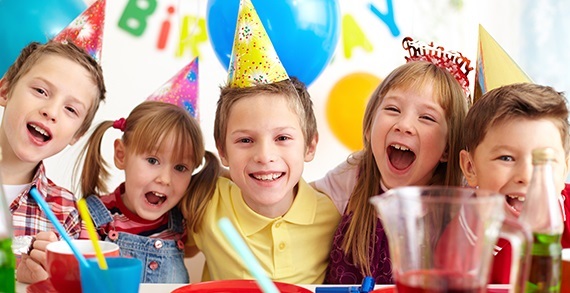 Want a birthday bash in the bounce house or does kickball, basketball, dodgeball, or soccer bring a smile to your kid's face? SportsOhio has all that and more! Get a FootGolf game going with your friends, hit some golf balls at the driving range, play a round of mini golf, take some swings in the batting cages or even ride the go karts! 4 great packages available! Call 614-791-7849 or fill out the contact form on the website at www.sportsohio.org. SportsOhio... What do you want to play today? 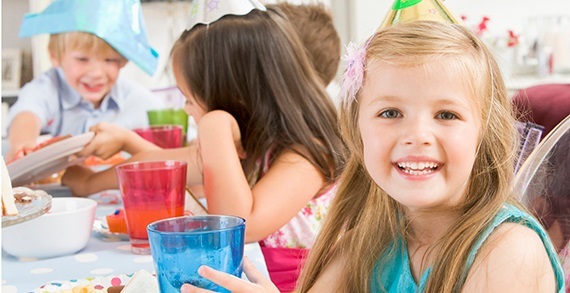 Interested in more than just birthday parties? SportsOhio is here to stay, here to play! From a variety of sports for youth (soccer, volleyball, lacrosse, basketball, softball, baseball and flag football) to adult soccer, basketball, football and dodgeball leagues to the driving range and par 3 9-hole golf and FootGolf course, SportsOhio has it all!